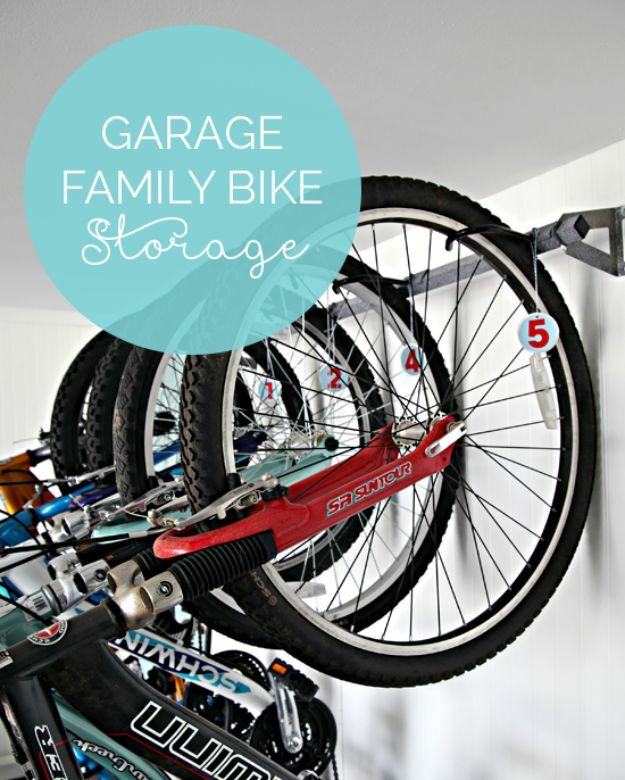 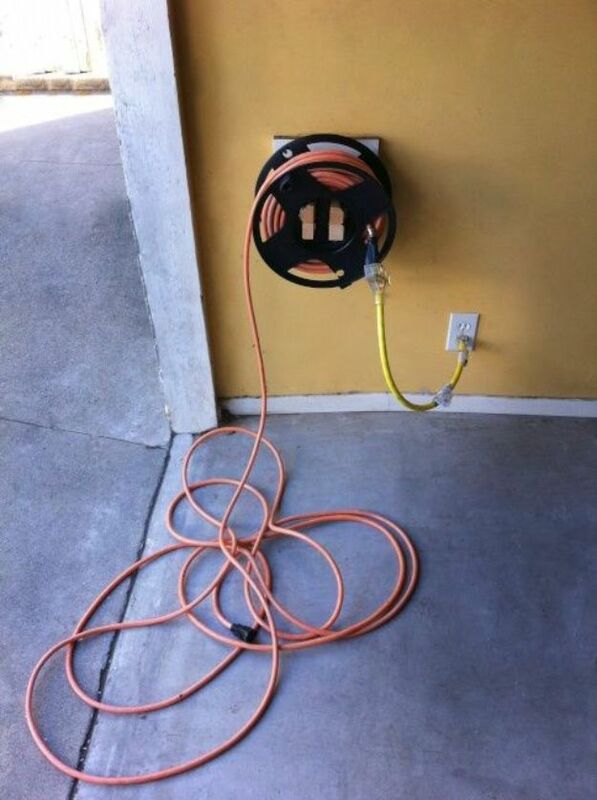 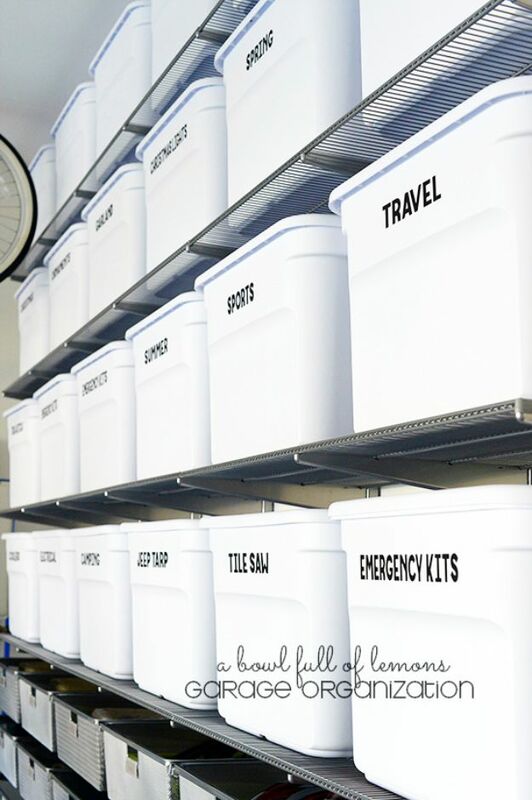 Need some help getting your garage organized? 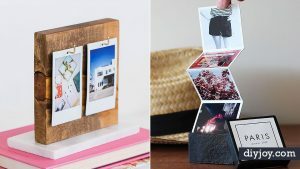 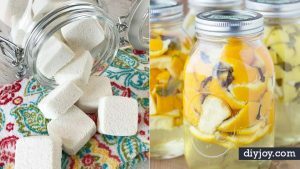 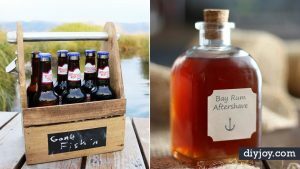 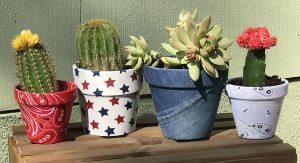 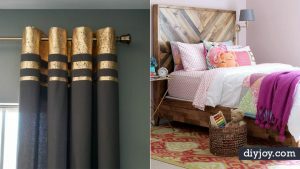 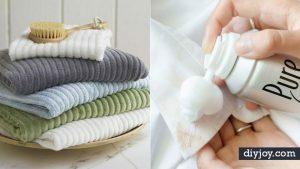 Start with these 34 cool DIY projects which are sure to make quick order of things, plus they are inexpensive and many are easy to make. 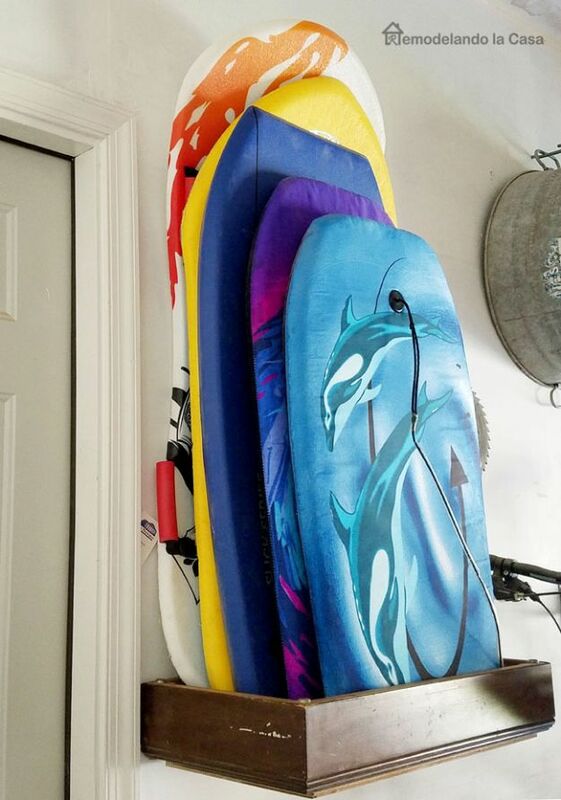 Why wait any longer when you can pull off a few of these next weekend? 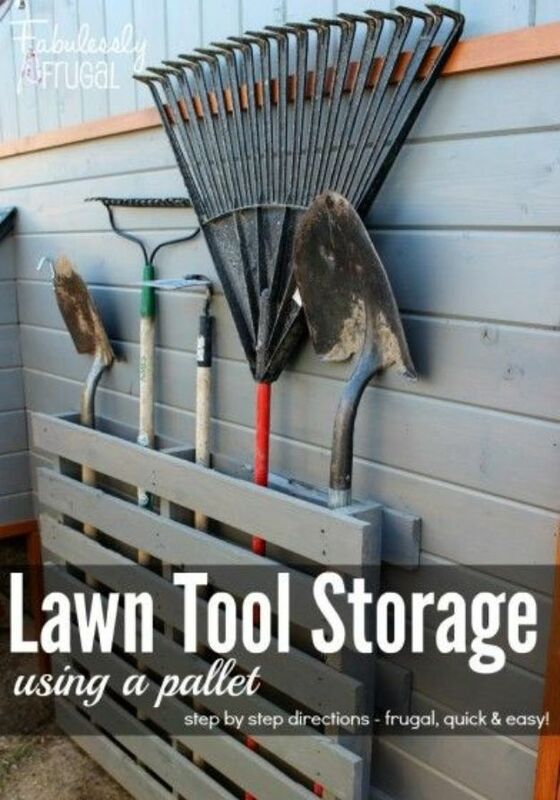 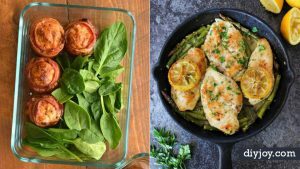 Check out the easy to follow step by step tutorials to learn how. 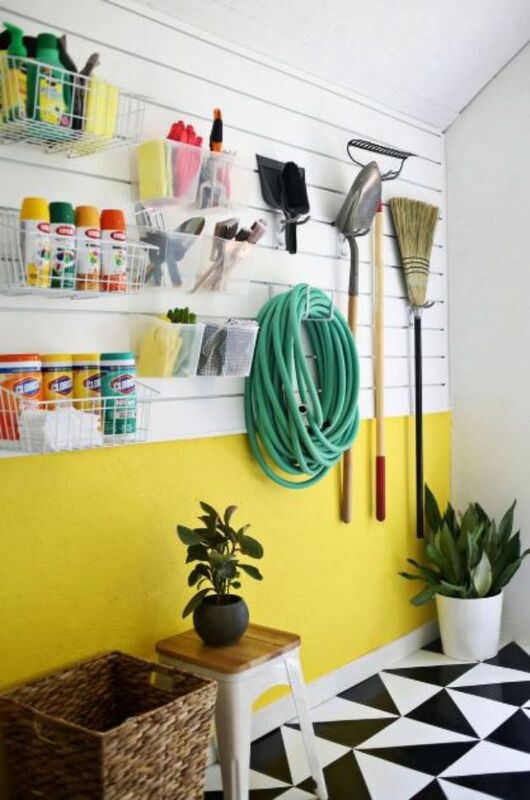 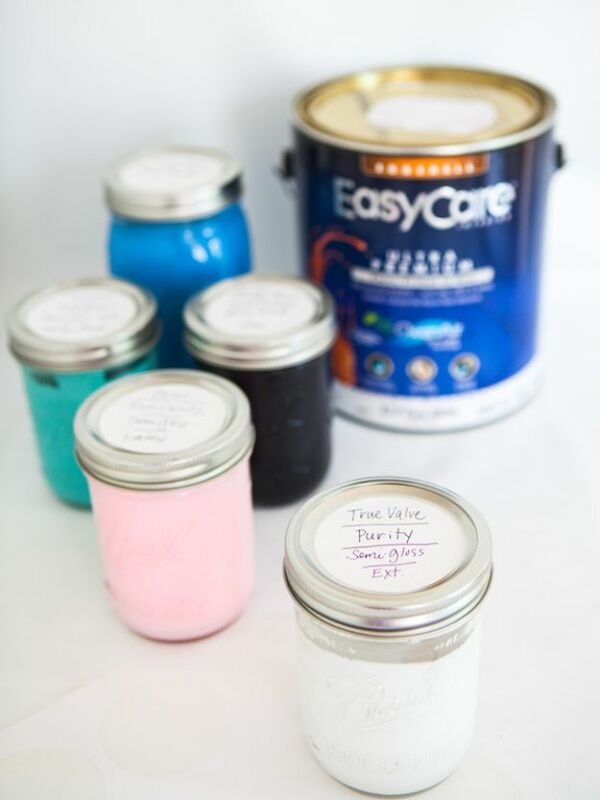 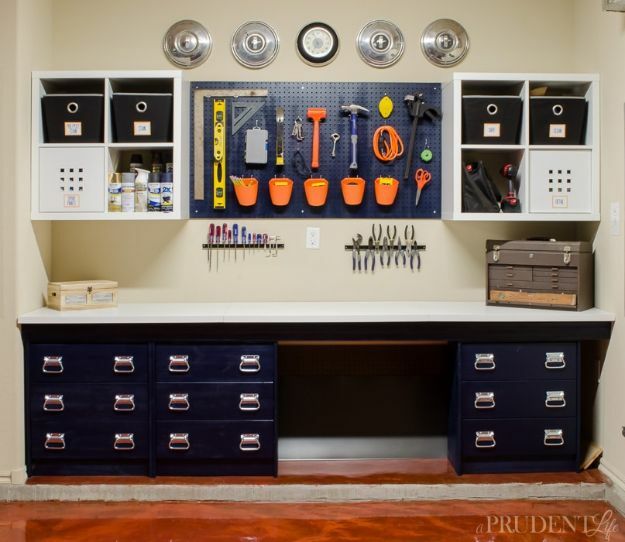 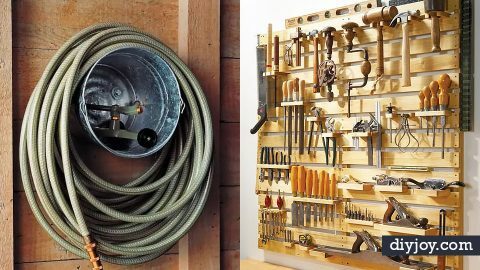 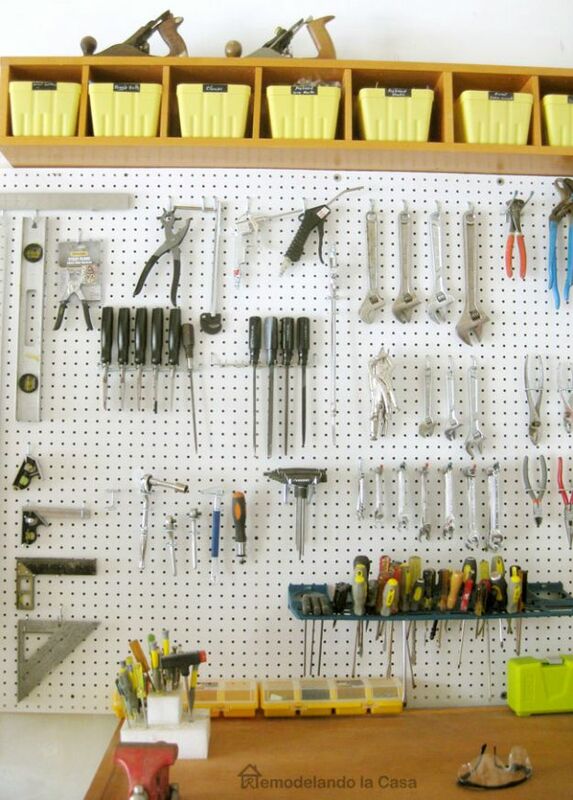 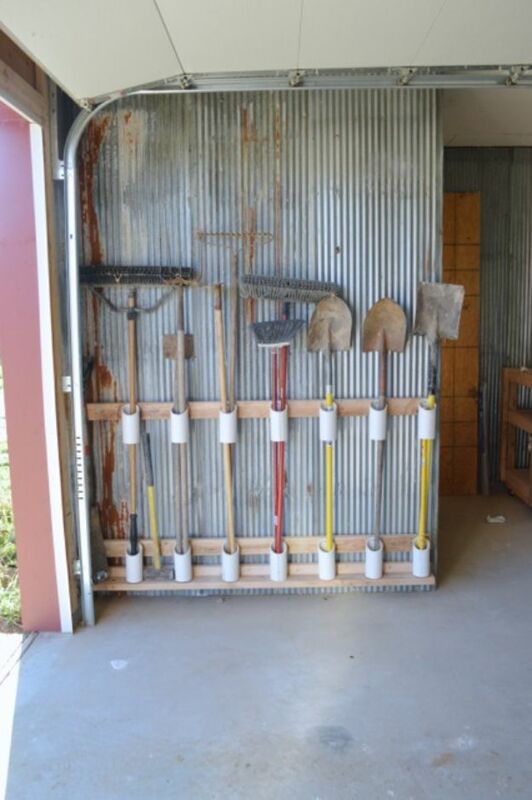 Getting your garage organized means you will have even more room to make new DIY projects, too!